from the folks who brought to you The Magic Charger, now comes the solution that will solve you battery issues with your Apple Bluetooth Keyboard and Magic Trackpad. 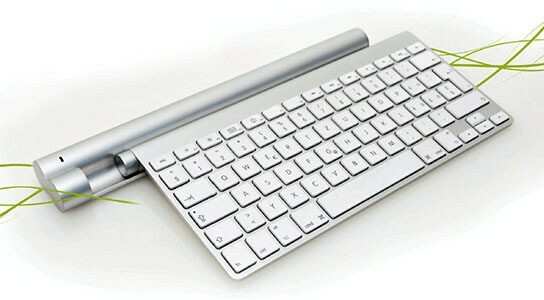 based on the same principle that makes the Magic Charger works, all user has to do is to replace the AA batteries in their Apple Bluetooth Keyboard and Magic Trackpad with The Magic Bar item, and slide the Apple device into the Magic Bar to start charging. of course, The Magic Bar will have to be connected to a power source, which is the USB port. seriously, i pretty tired of changing batteries. you have no idea how often i have to change the batteries cos’ i am quite a heavy user. thankfully, i am still using a wired mouse. irritating but saves the trouble. however, this magical bar could end my woes with AA batteries. 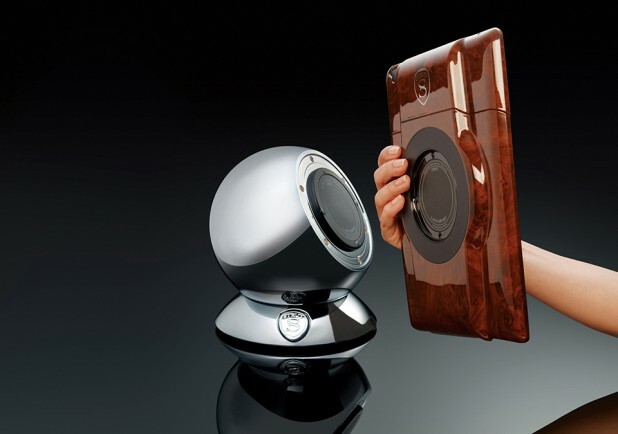 no word on the pricing at this point and as for the availability, it will be available this June with Mobee Technology taking pre-order from May 15th. the problem with using a wireless mouse is the constant need to change batteries. this is especially true for Apple’s Magic Mouse, which would require a quarterly refreshing of batteries (depending on usage). it is a hassle and not to mention, it is environmentally unfriendly. one alternative is to use rechargeable batteries, which i did but the downer is, standard rechargeable takes significantly long time to charge, which means you will need to have two sets of those batteries to do the rotation. 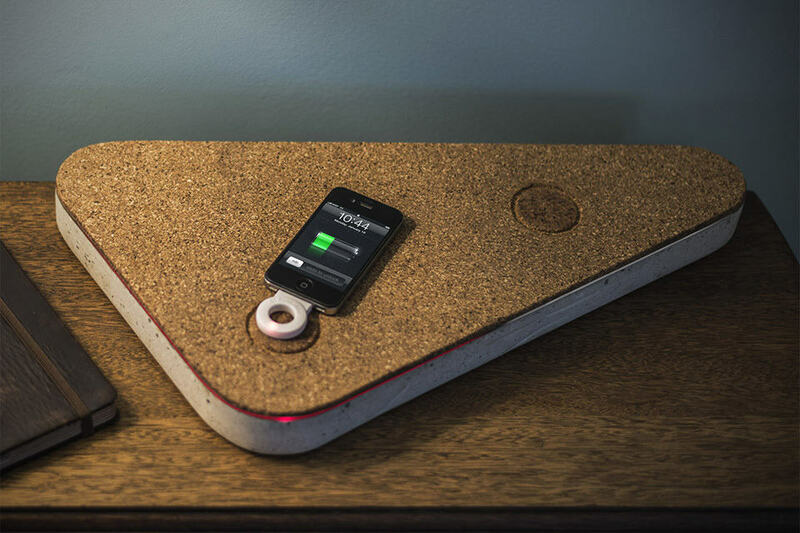 Mobee Technology’s The Magic Charger solves this switching of batteries issue by the use of inductive charging. 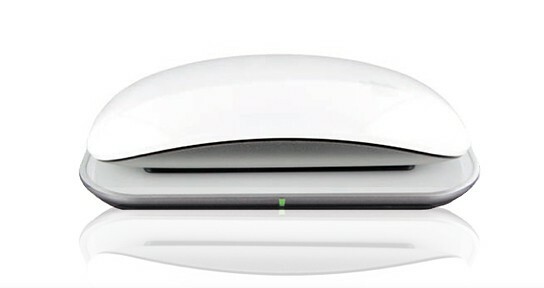 simply replace the batteries and battery compartment cover of the Magic Mouse with the Magic Charger item, and charging will start once the mouse is placed on the base station. the base station is USB powered so there will be no worry about wall outlet availability. 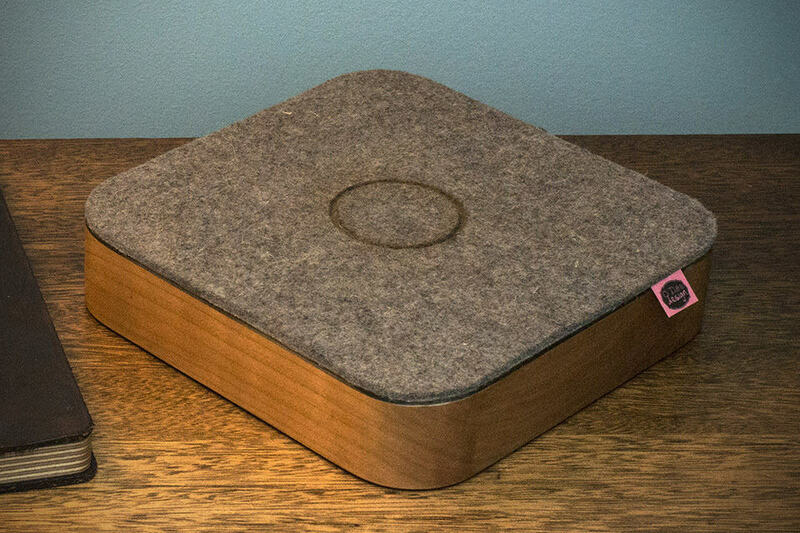 a full charge takes 6 hours which gives the Magic Mouse enough juice to last up to 6 days. not exactly the kind of duration that we were expecting but it is a trade off for the convenience, besides you don’t ever need to do the whole changing batteries ritual. well, at least until its rated 500 cycles are up. The Magic Charger cost $49.90 a pop and is available on Mobee Technology web store. 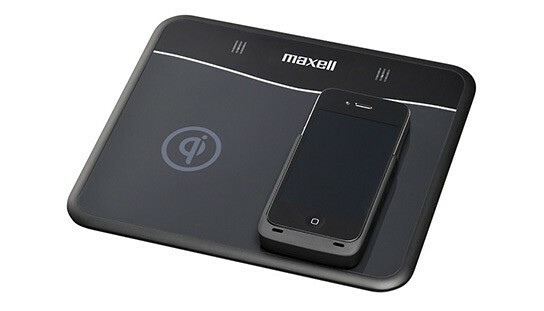 Hitachi Maxell, Ltd. or more commonly known as Maxell, recently announced the released of the wireless power transmission pad for iPhone 4. this battery charger is designed to be compatible with the standard created by the Wireless Power Consortium (WPC), an industry group that sets the international standard for interoperable wireless charging. 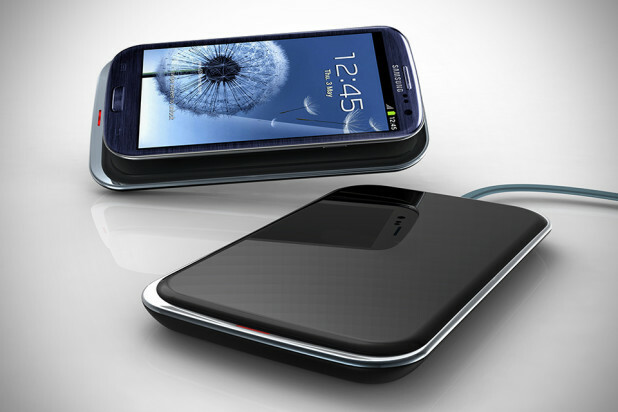 the wireless charging kit consists of two components, the power transmission pad and the sleeve charging case. two models of the power transmission pad will be made available. 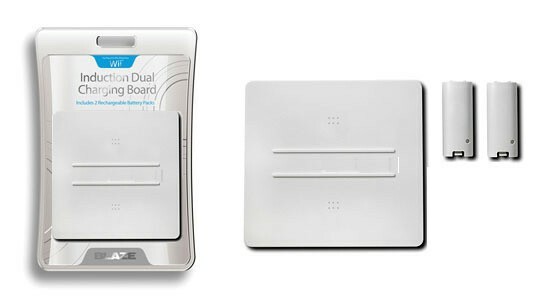 the first model to be released is the WP-PD10.BK is capable of charging two sleeve charging case-equipped iPhone 4 simultaneously. while the WP-PD10S.BK charges one unit at a time. the power transmission pads are marked with the ‘qi’ logo, indicating its compatibility with the WPC’s standard. 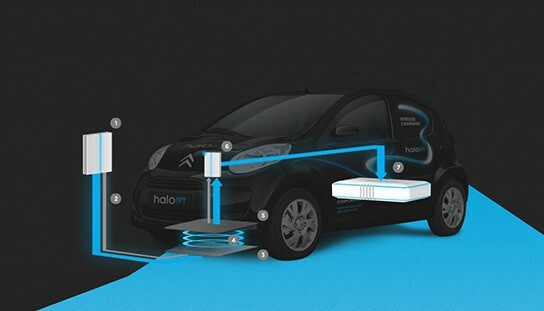 the charging system incorporates the “coil array method” developed by ConvenientPower HK Ltd. Hitachi Maxell arrayed multiple power transmission coils across the charging pad to achieve a wider charging area. the power transmission pad measures 215 x 85 x 15mm and 112 x 188 x 15 mm for the WP-PD10.BK and the WP-PD10S.BK, respectively. 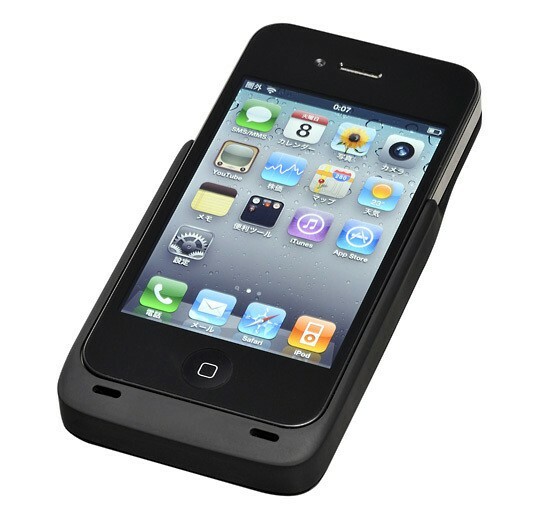 slipping on the sleeve charging case will add 40 grams to your iPhone 4 overall weight. 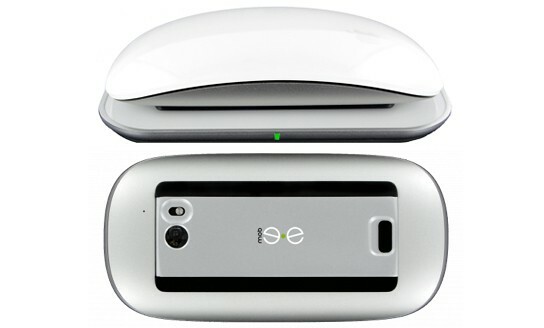 the WP-PD10BK and the sleeve charging case (designated model WP-SL10A.BK) is slated to release from April 25, 2011, while the single unit charging pad is scheduled to be released in May 2011. the WP-PD10.BK and the sleeve charging case is set to retail around ¥6,900 (about US$83) and $2,900 (about US$35), respectively. 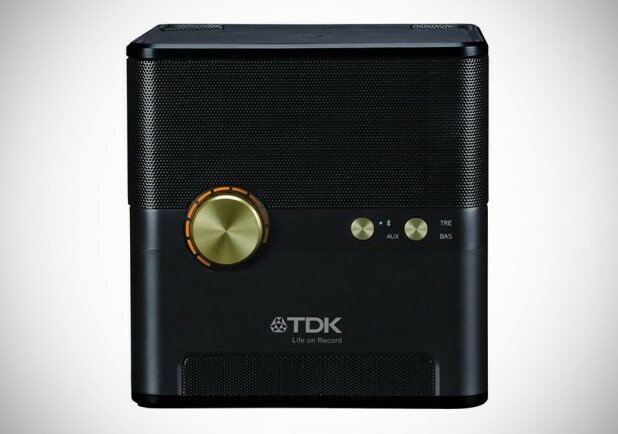 no words on the price for the WP-PD10S.BK though.